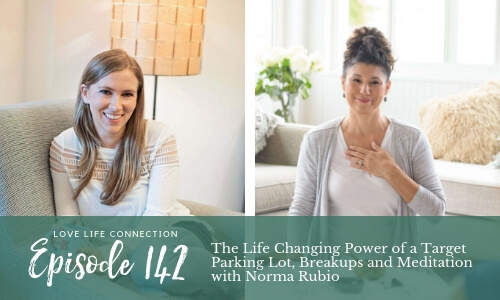 In this episode, I interview my dear friend Norma on how she went from crazy stressed out TV producer to meditation teacher. If you’ve been following me for any length of time, you know I’m a huge believer in meditation. Meditation can literally transform how you react in relationships and dating, and in turn who you attract. Even if you feel like you’ve tried meditation or that it’s not for you, Norma will walk you through meditation A to Z, and what you can do instead if meditation isn’t for you. Through a long-winding journey Norma has landed upon her true calling; sharing the practices of mindfulness, meditation and self-compassion. At her core, Norma has always longed to deepen her own experiences through meditation. Through her training at UCLA and through UCSD, she evolved into a meditation guide. Norma has also been trained in the Mindful School’s curriculum. Her greatest intention is to cultivate a safe and authentic environment for others to become closer to who they really are through the practice of meditation. She believes we all have the wisdom inside ourselves to heal and become more at ease in our busy lives. Throughout her demanding career as a tv producer/writer in news and entertainment, she discovered great freedom through meditation. She’s also the host of the recent Inner Peace Masterclass series where she interviewed more than a dozen thought leaders on the subject of Inner Peace. She is honored to be sharing her love for mindfulness and meditation with the Love Life Connection listeners. Learn more about Norma at: www.normarubio.com or innerpeacemasterclass.com. 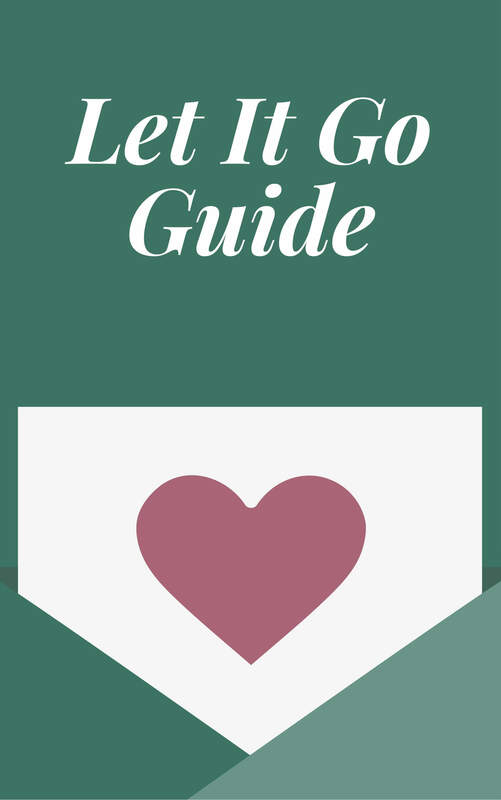 Want to try meditating to help you find love? 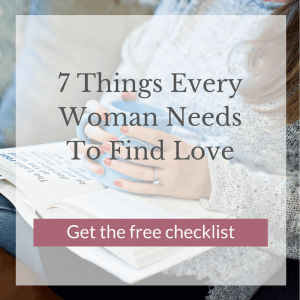 Check out my 5-day Find Meaningful Love Meditation Challenge. This challenge is completely on demand and you get your first meditation as soon as you sign up!